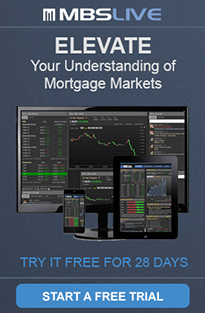 MBS Day Ahead: Just What The Heck is Going on With Mortgages vs Treasuries? Non-QM, Joint Venture Products; Agency Shutdown News; Flat Rates in 2019? How is the government shutdown impacting the federal banking agencies and consumer financial services regulators? Question #3 for 2019: Will job creation in 2019 be as strong as in 2018? Question #4 for 2019: What will the unemployment rate be in December 2019? What actions can policymakers take to avert the brewing national housing crisis? How can the unemployment rate increase if the economy is adding so many jobs?